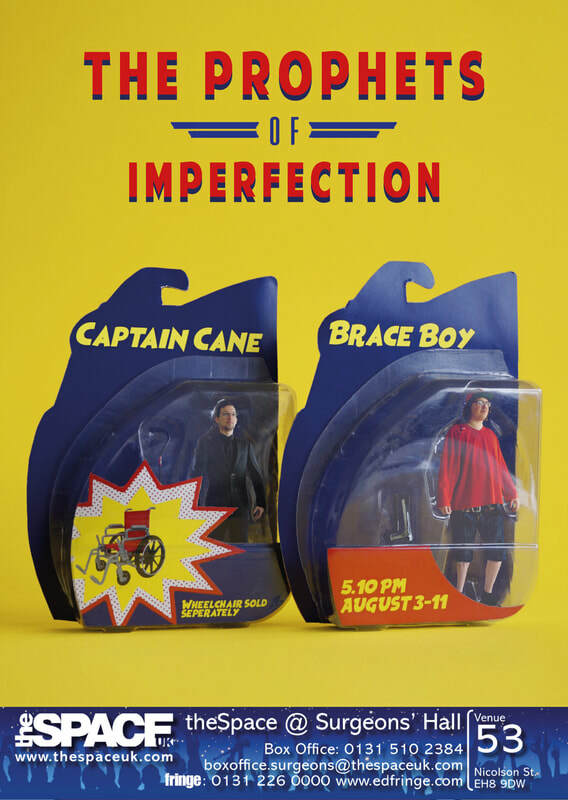 (Captain Cane & Brace Boy) who performed during Edinburgh Fringe Comedy festival 2018. These two Dutch comedians asked me to visualize their story. 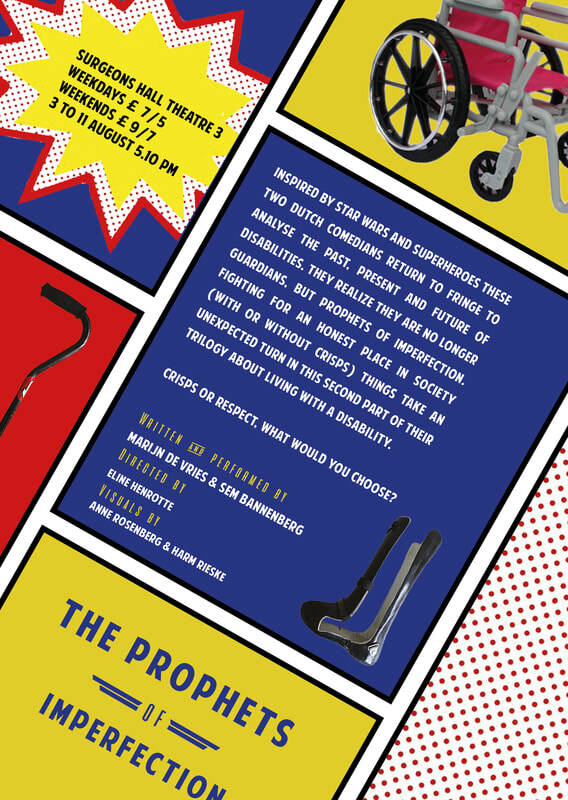 Both being disabled, humor is their weapon to fight for an honest place in society and become superheroes.